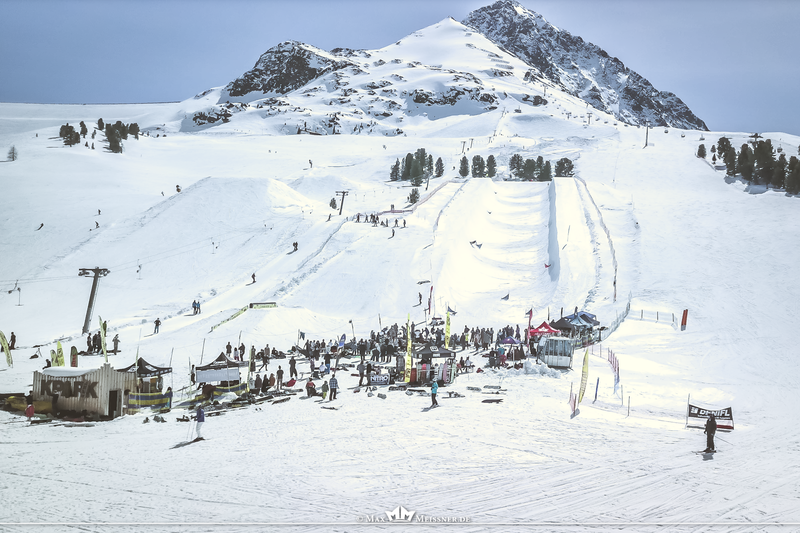 We’re excited to release the edit for The North Face Frontier Freeride World Qualifier 2* comp which took place at The Remarkable ski field in Queenstown, NZ on Monday 22 August! 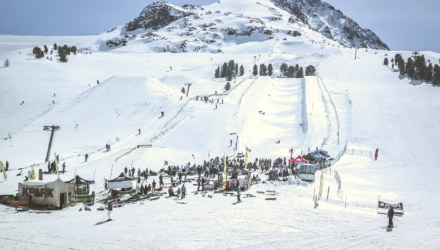 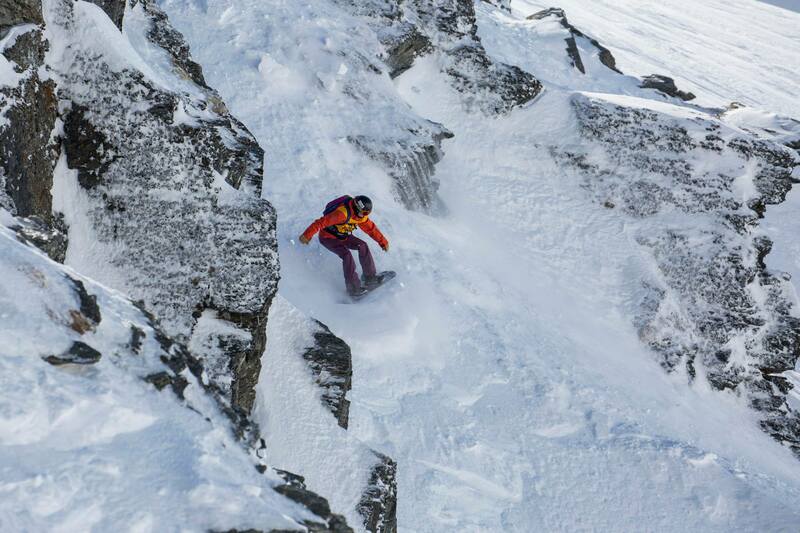 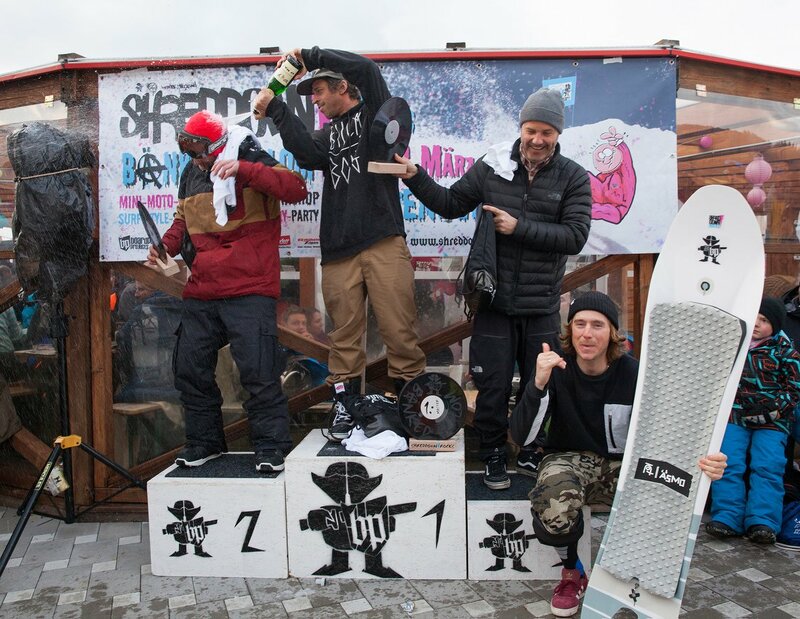 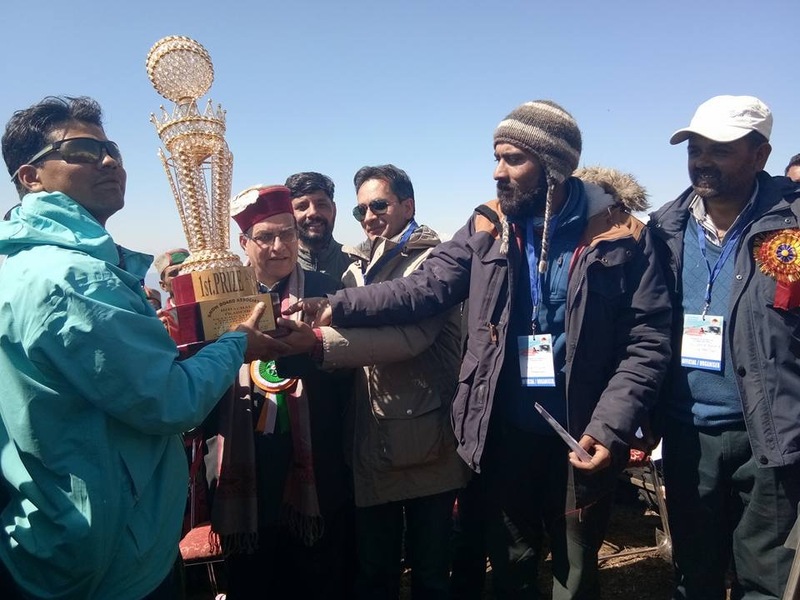 The competition saw a heavy hitting field of 80 skiers and snowboarders battle for top scores at Queenstown’s The Remarkables Ski field in New Zealand. 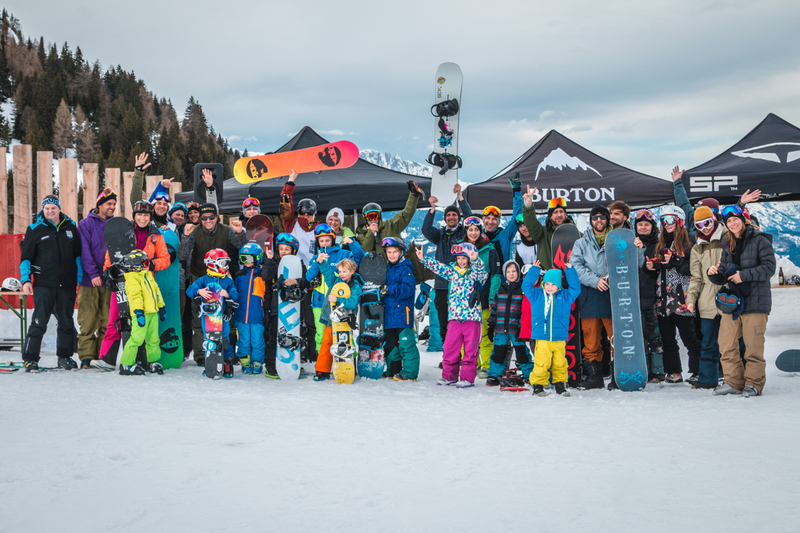 The riding was next level as competitors made the most of the stunning natural terrain of the Shadow Basin to attempt their most daring tricks and technical lines.